Tampa Bay is home to some of the most exciting inshore and shallow water fishing in Florida and Boca Grande is the “Tarpon Capital” of the world. 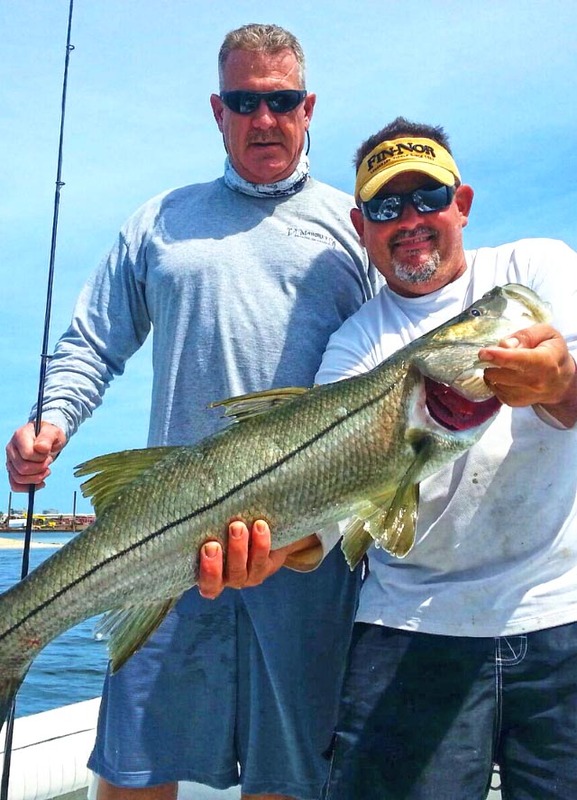 When it comes to inshore Florida fishing, Capt. Rick Silkworth has you covered! As a Florida native, born and raised, Capt. Rick has spent his life honing his fishing skills up and down the West coast of Florida. He has chased after just about everything the Gulf of Mexico has to offer and he’s eager and excited to share his fishing experience with you. Whether you are looking to battle the mighty tarpon in Boca Grande, catch snook, redfish, and trout in Tampa Bay, have a family fishing outing near our pristine beaches, or just enjoy a day out on the water… Capt. Rick can help you reach your goals. Tarpon are one of the most amazing game fish in the entire world. There is truely nothing like battling the “Silver King”! Boca Grande and Tampa Bay offer amazing tarpon fisheries that you truly must experience. Tampa Bay is home to some of the most productive inshore fishing in Florida. “The Big 3” targets are redfish, snook, and trout an we have plenty of them. All known for a great fight, the are all also great table fare. It doesn’t matter if you are an avid hunter or not, bowfishing offers a “hunting like” experience like no other on the water. It is fast paced action, challenging, and oh so rewarding. Come check out what bowfishing is about! Alligator hunting is something that must be experienced to believe. It is like hunting dinosaurs! Ranging from 200lbs to 1,000lbs+, this limited opportunity hunt is something that you have to try! Sign up for our insider newsletter and get the latest fishing reports, fishing tips, and special offers sent directly to your inbox.